Mingchun machinery is manufacture to produce Vegetable Processing Machine and Meat Processing machine. To solve the traditional market manpower shortage. 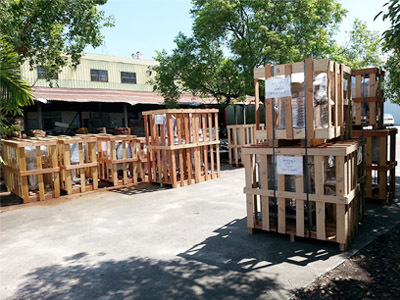 We have a wealth of experience in manufacturing food machinery over 30 years, based in Taiwan. 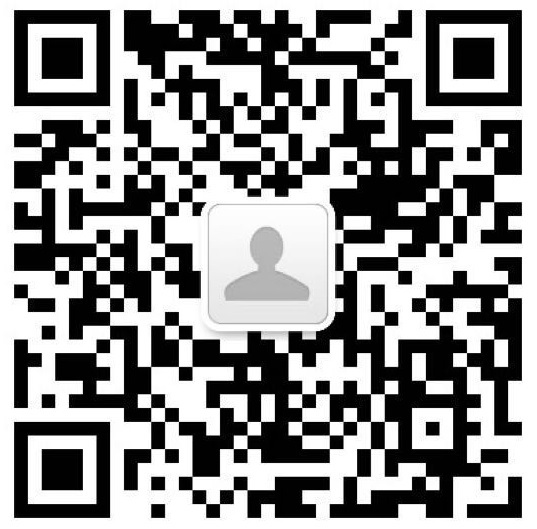 Also we have two branches located in Dongguan and Shanghai. Innovative mechanical concept sales. 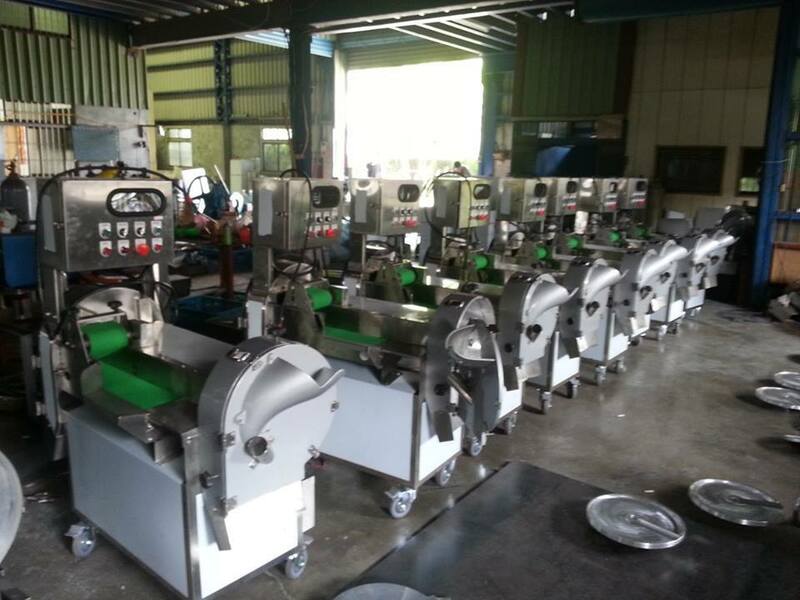 In Taiwan there are thirty years of history in manufacturing machinery, production design all kinds of food machinery. We specialize in mechanical design and manufacturing. 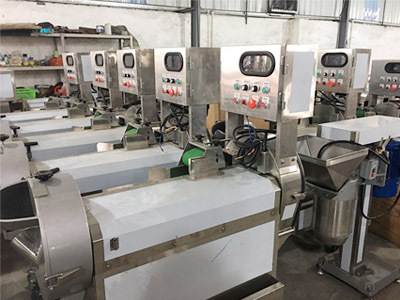 For example Vegetable chopper , Vegetable Slicer , Food Mixer , Vegetable dicer machine, Vegetable grinder machine, Vegetable wash line, Electric Meat Grinder, Meat cutter , Mincer machine...etc. Mingchun mechanical outstanding performance over the years to improve the efficiency of food production food machinery, high-quality service and good reputation, the development of newer and more perfect products to meet the needs of the market. 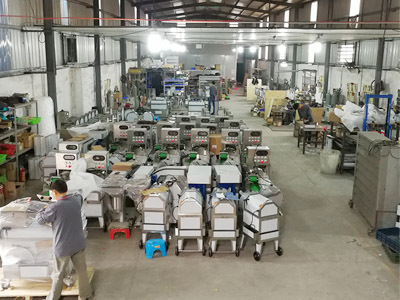 Quality assurance, manufacturing, strong technical force, we have accumulated a solid technical experience, to maintain a good reputation throughout the customer. 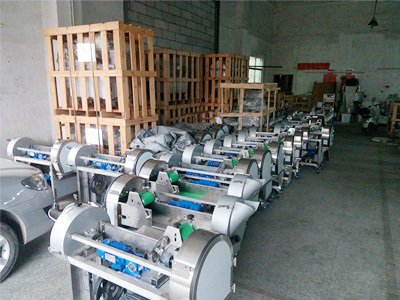 We manufacture all kinds of food processing machinery, there are vegetable slicer, vegetable chopper online, Vegetable Cutting Machine, vegetable dicer , electric vegetable chopper, electric vegetable slicer, vegetables cutter, commercial potato slicer, commercial onion dicer, oil water separator-etc. Complete process SOP, that can ensure the quality of the perfect. Q: How do I buy from your company? 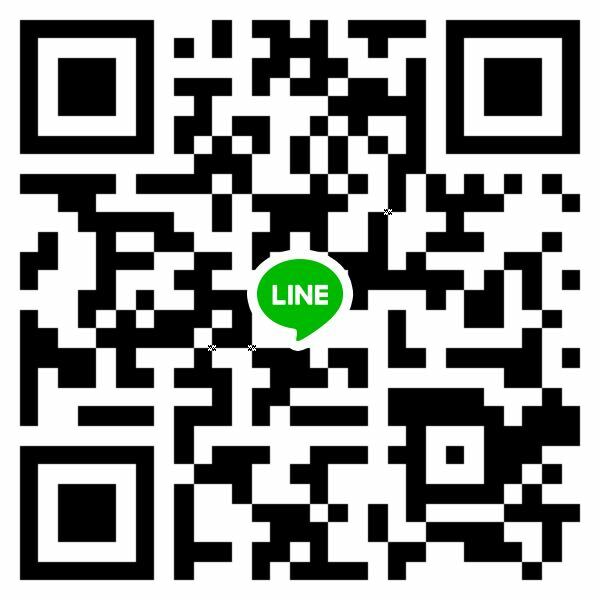 A: When you find the product you want, just send inquiry to us, and we will reply you within 24 hours .Then send you order conformation information, when you confirm to buy the products, we will prepare the perform invoice and bank details for you. then you paid. A: You make payment by taking the perform invoice and our bank details, you can use T/T(bank transfer), to finish the payment. Q:Can I buy different models in one time? A: Yes, we can combine the shipments. A: You can always contact us with your problems, by email or phone.